Saxophonist Brent Birckhead is about to release his debut, self-titled album next month on Revive Music. 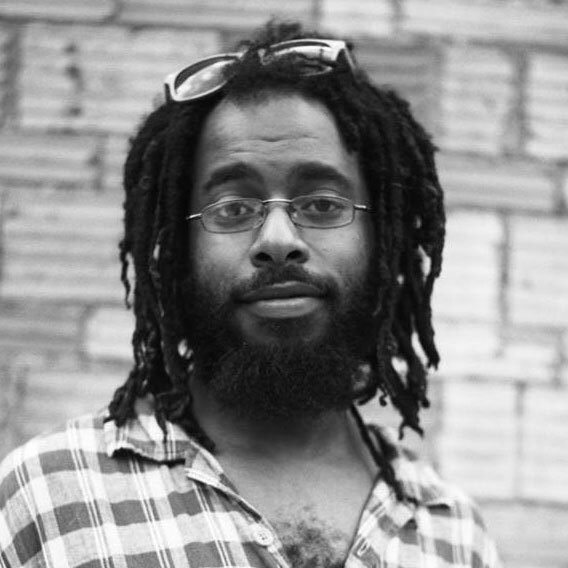 Birckhead has toured with Lauryn Hill and established his place in the New York scene. His new release seems to fit well in a jazz pocket that soothes and uplifts ever so sweetly and may just be a name you should remember. Check out the first single from the album, “The Mourning After”, below and be on the lookout for Birckhead next month. Birckhead, the debut album from saxophonist Brent Birckhead, is out February 22nd on Revive Music.